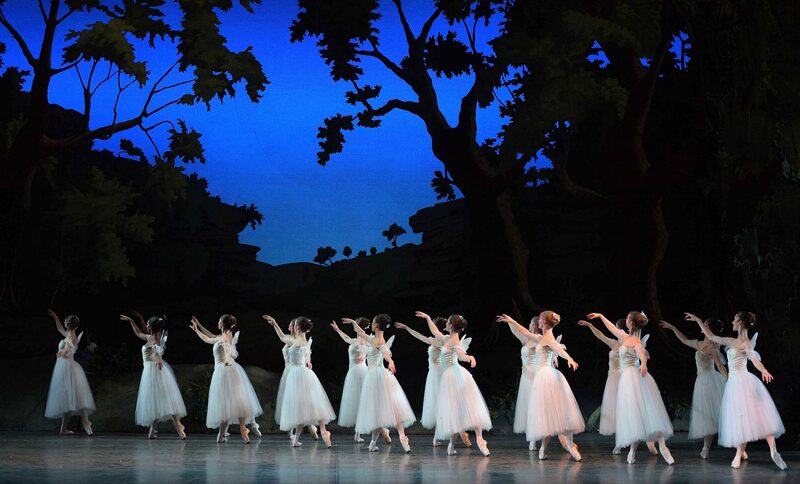 English National Ballet in La Sylphide © Laurent Liotardo. As part of a high achieving organisation and department, you will be responsible for the day to day administration of the Friends and Patrons schemes, including providing exemplary stewardship for English National Ballet’s current supporters, processing tickets and events bookings and sending timely renewals and appeals which successfully engage supporters with the Company’s work. Selection Process: Interviews will take place on 23 and 24 April 2019. Download the full job description, then please send your CV and covering letter providing evidence of your ability and experience, and the names of your two most recent referees to hr_recruitment@ballet.org.uk.